Help Us Send Our Wastewater to the Treatment Plant and Not to the Streams! THE PHILADELPHIA WATER DEPARTMENT, in partnership with PENN STATE ABINGTON, invites teacher-led student teams from local colleges and universities to join the PHILADELPHIA WATER CHALLENGE. This contest calls upon the best minds in the region to help protect our drinking water sources and keep our streams safe for recreation and wildlife. Many homes discharge their sewage into Philadelphia waterways every day without even knowing it. This contamination occurs through cross connections, where property-owned waste lines are connected to adjacent storm water lines by mistake. Cross connections can lead to bacteria, viruses, and nutrients impacting the quality of our waterways. For decades, utilities and municipalities have spent millions to track down and abate these misconnected laterals. Given the improvement in remote sensing technologies, wireless technologies, robotics, geographic information systems, and data management, it is believed that an adaptable technology from another environmental or industrial field can be developed to meet the needs of misconnection investigation and resolution. Improve, change, or modify the current process for detecting defective sewer pipe connections. 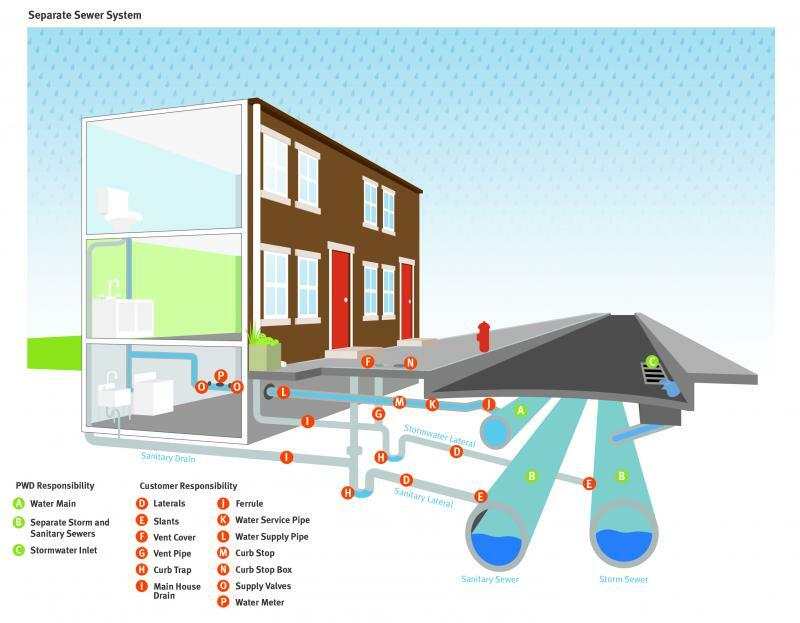 By increasing the accuracy, speed, and efficiency of the cross connection detection process, the Philadelphia Water Department will be able to address even more water contamination issues across its 750 miles of storm sewers. Please consider this opportunity for your students to work on an actual project that can affect the local communities in which we live and preserve our water quality for future generations. 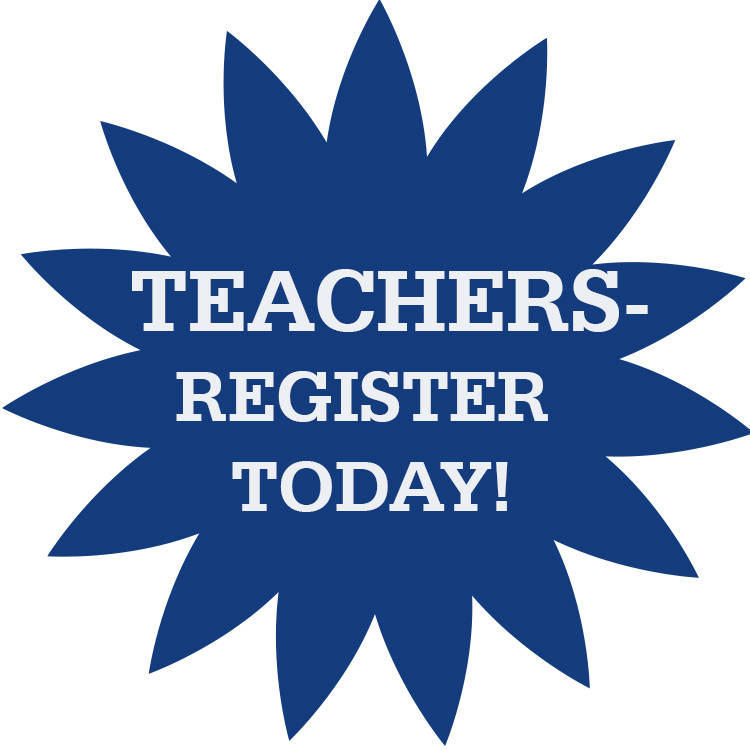 Use our easy online registration form to get started!